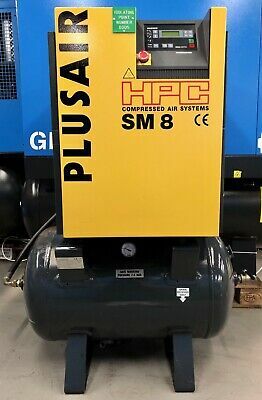 Atlas Copco GA18 Rotary Screw Compressor 18.5Kw, 25Hp, 115Cfm! 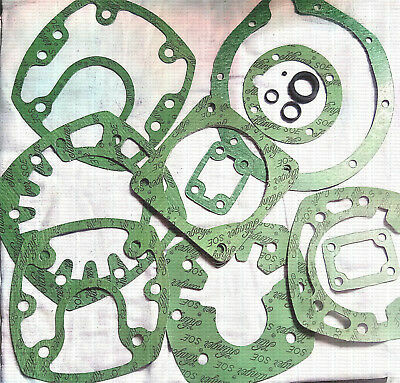 Fully Serviced! 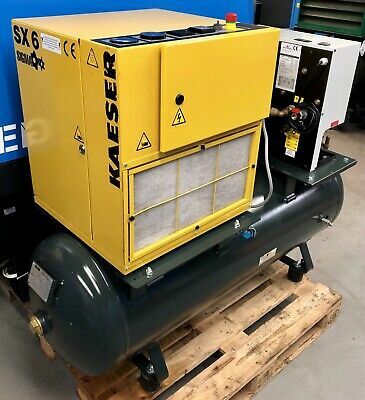 Kaeser / HPC SK19 Rotary Screw Compressor! 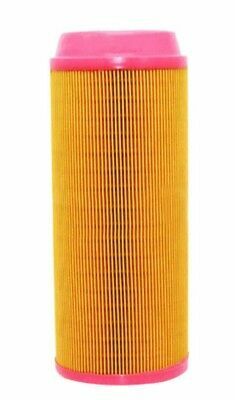 11Kw, 10Bar, 56.2Cfm! Immaculate! 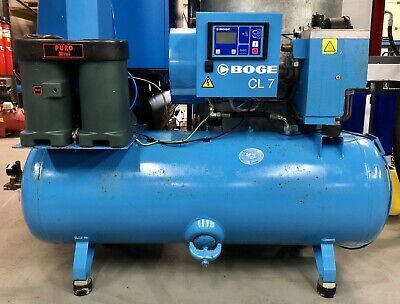 Boge CLD7-270 Receiver Mounted Rotary Screw Compressor With Dryer! 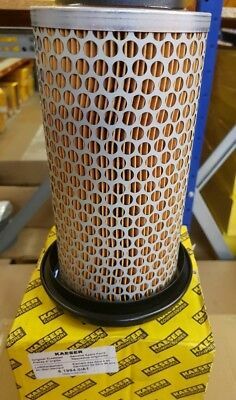 25Cfm! 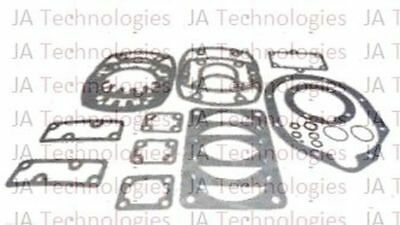 5.5Kw! 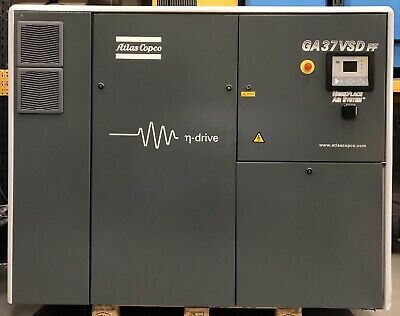 ABAC Genesis 22 Receiver Mounted Rotary Screw Compressor, With Dryer! 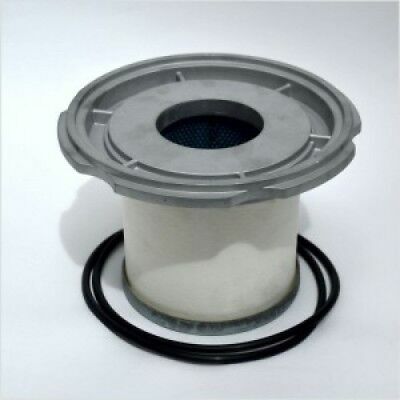 120.6Cfm! 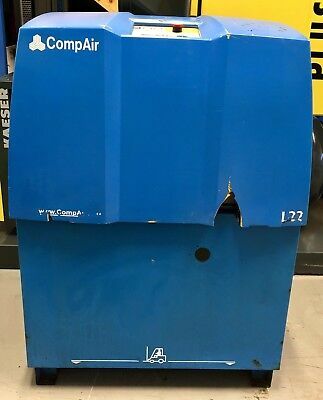 Compair L22 Rotary Screw Compressor! 122Cfm! 22.0Kw! 7.5 Bar! Low Hours! 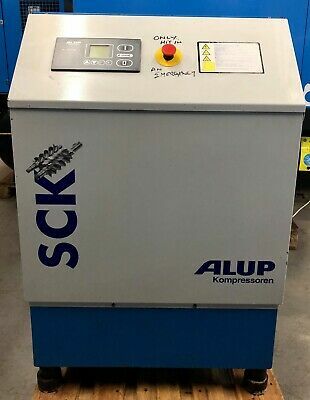 ALUP SCK21-08 Rotary Screw Compressor! 89Cfm! 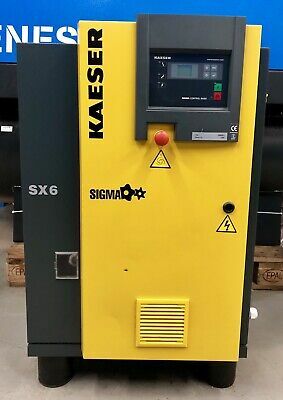 15.0Kw! 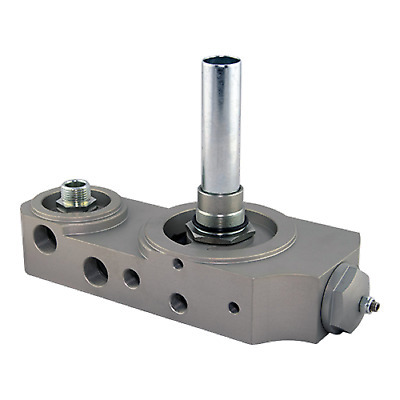 8 Bar! 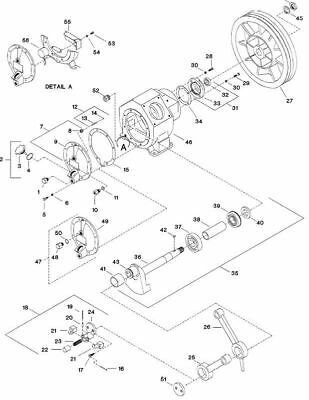 Fully Serviced! 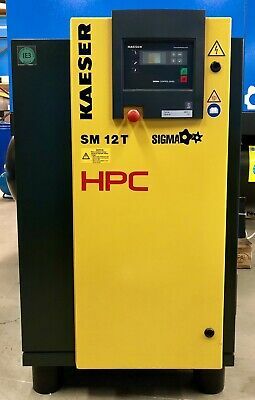 HPC / Kaeser SM11 Rotary Screw Compressor! 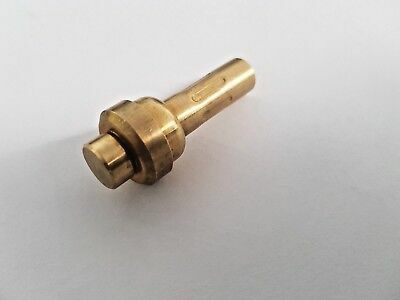 35Cfm! 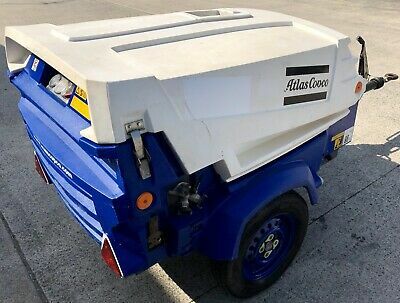 7.5Kw! 10Hp! 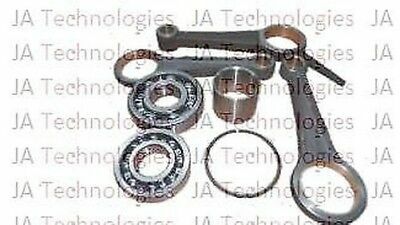 Fully Serviced! 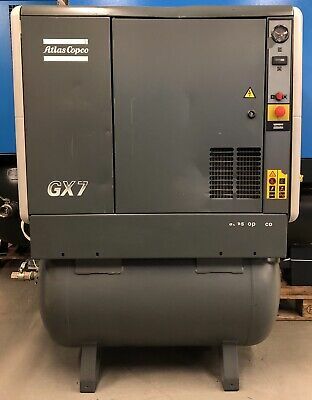 Atlas Copco GX7 Receiver Mounted Rotary Screw Compressor, 7.5Kw, 33cfm, 270Ltr! 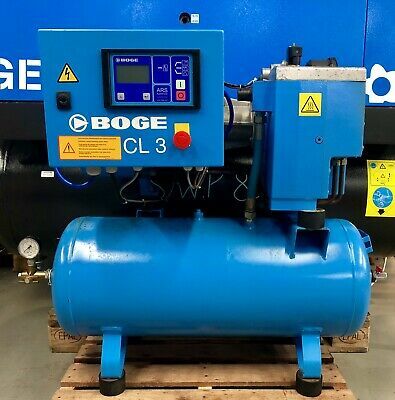 Boge CL3-90 Receiver Mounted Rotary Screw Compressor! 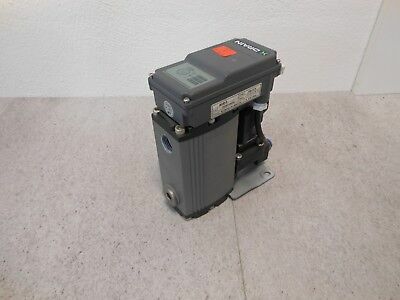 2.2Kw! 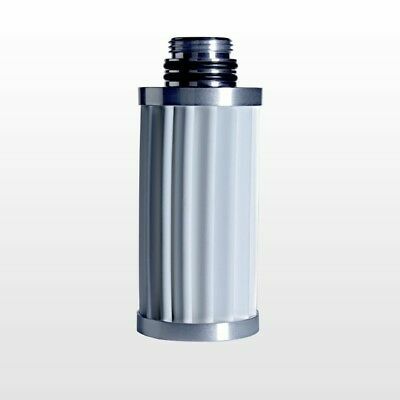 Single Phase! 230v! 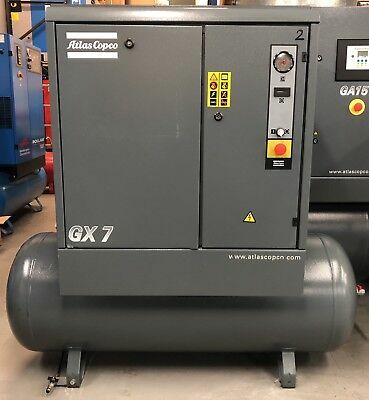 Atlas Copco XAS47 Diesel Portable Rotary Screw Compressor! 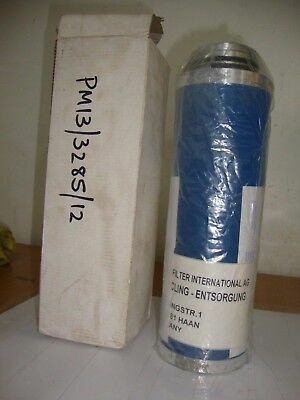 88Cfm! Low Hours! 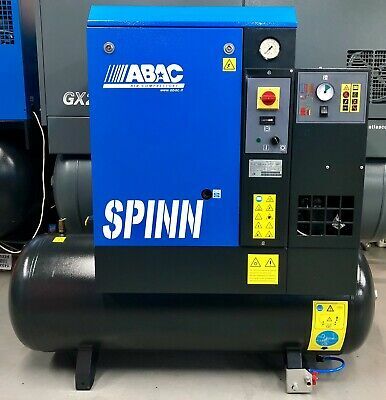 ABAC Spinn.E 410 200 Receiver Mounted Rotary Screw Compressor, With Dryer! 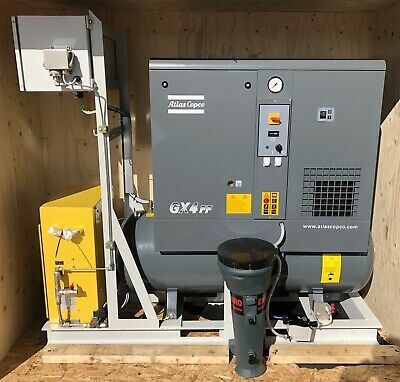 HPC / Kaeser SM12T Rotary Screw Compressor With Dryer! 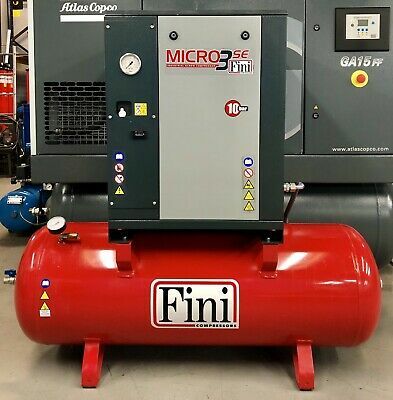 7.5Kw, 36Cfm Immaculate! 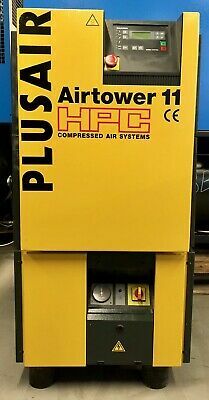 Kaeser / HPC Airtower 11 Rotary Screw Compressor With Dryer! 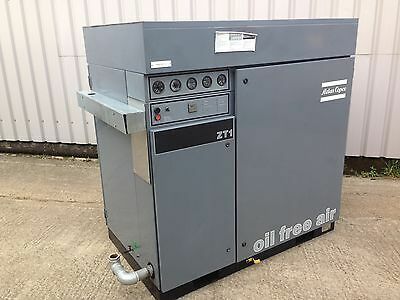 7.5Kw, 40Cfm! 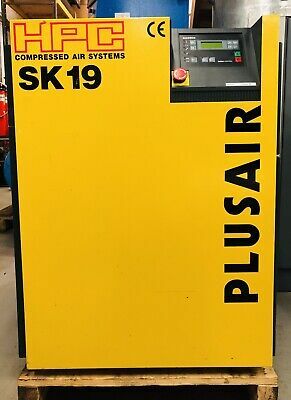 HPC / Kaeser SK19 Rotary Screw Compressor! 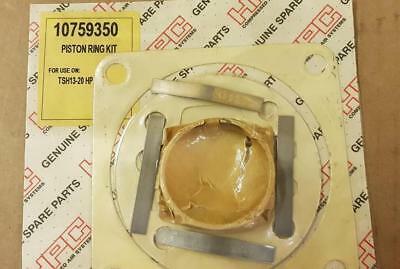 67Cfm! 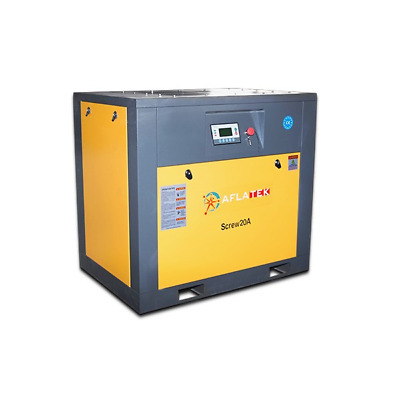 11.0Kw! 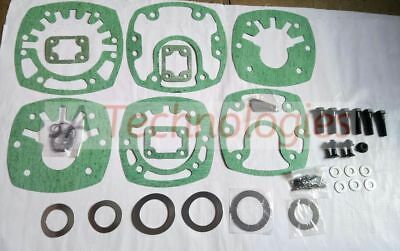 15Hp! 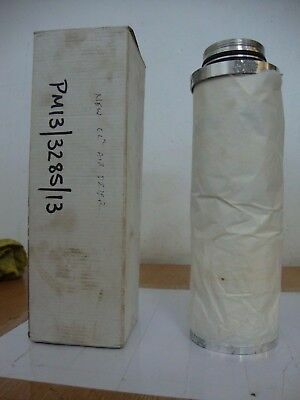 Fully Serviced! 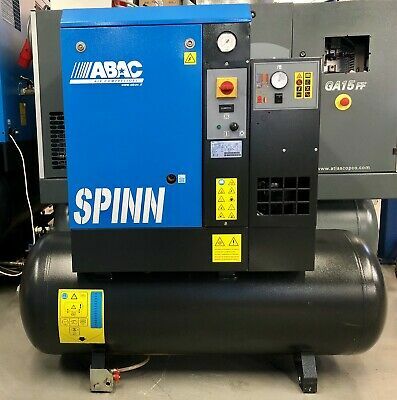 ABAC Spinn 7.510 Floor Mounted Rotary Screw Compressor, 7.5Kw, 32.5Cfm! 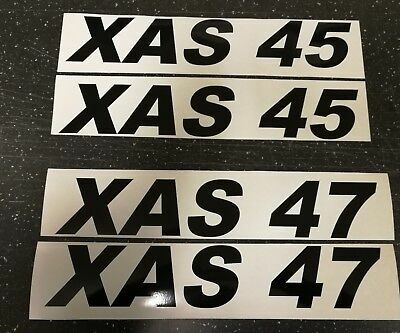 Low Hrs! 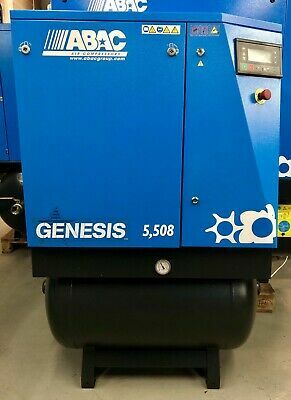 ABAC Genesis 5.508 Receiver Mounted Rotary Screw Compressor, With Dryer! 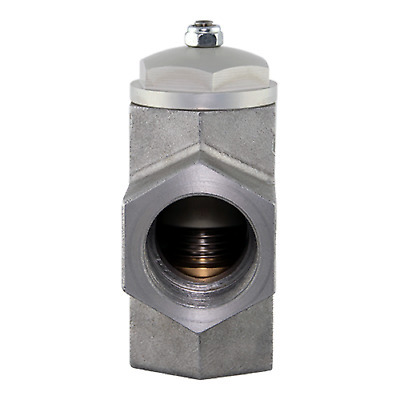 25Cfm! 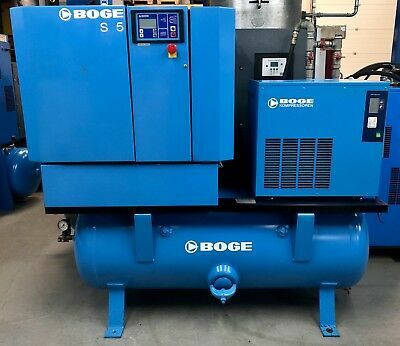 Boge SD15-350 Receiver Mounted Rotary Screw Compressor 11Kw, 58Cfm With Dryer! 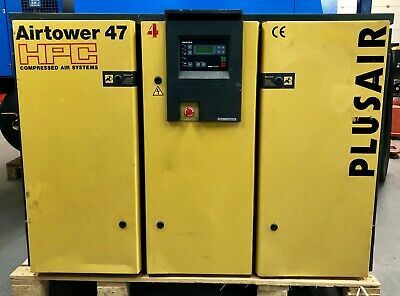 HPC / Kaeser AS47 Rotary Screw Compressor, 30kW! 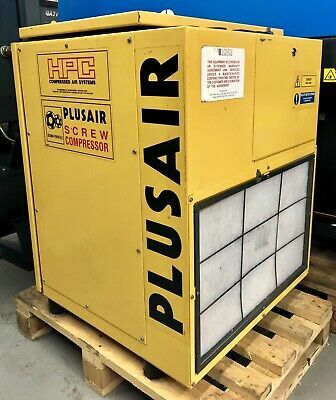 166Cfm! 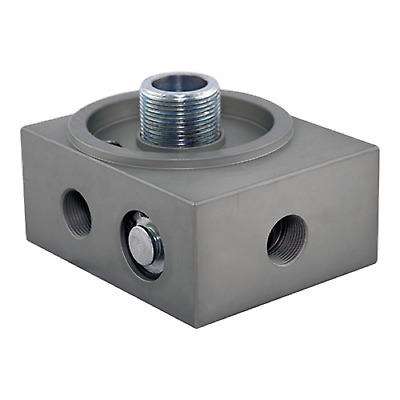 7.5Bar! 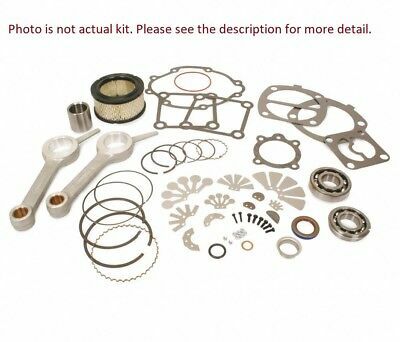 Fully Serviced! 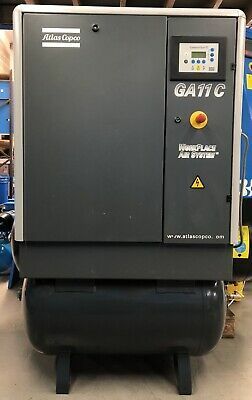 ABAC Genesis 7.508 Receiver Mounted Rotary Screw Compressor, With Dryer! 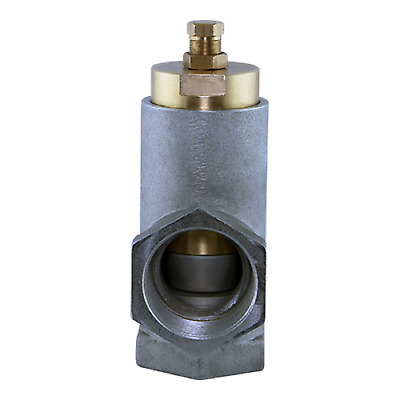 40Cfm! 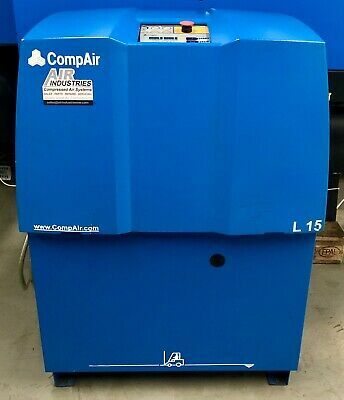 Compair L15 Rotary Screw Compressor! 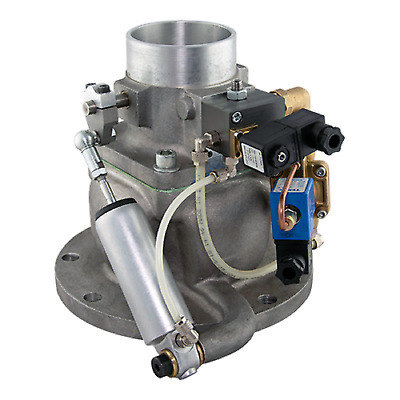 87Cfm! 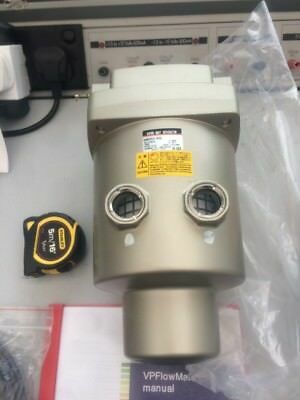 15.0Kw! 7.5 Bar! 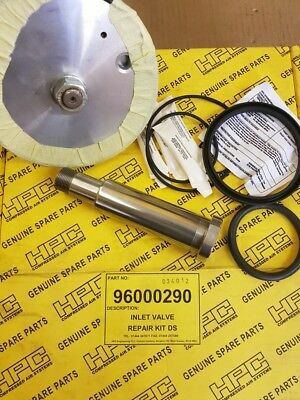 Fully Serviced! 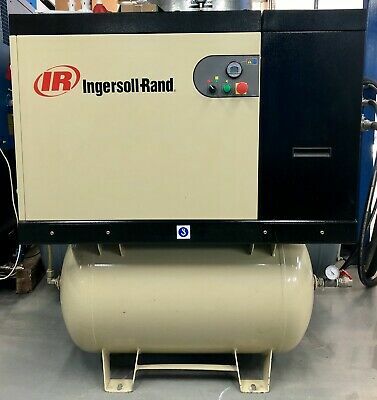 Ingersoll-Rand UNI-7-8 Variable Speed Drive Rotary Screw Compressor 17-42CFM! 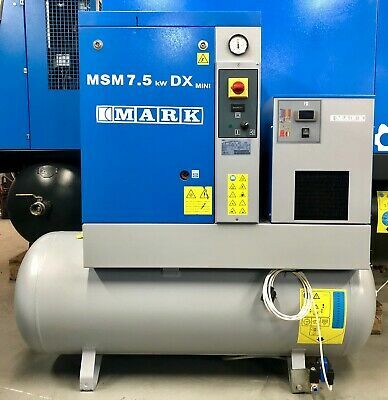 Mark MSM7.5 Receiver Mounted Rotary Screw Compressor With Dryer! 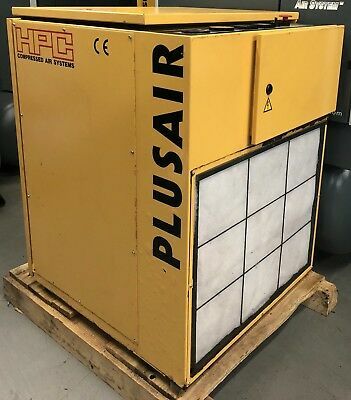 7.5Kw, 33Cfm! 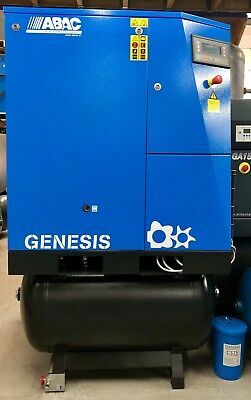 ABAC Genesis 18.5 Receiver Mounted Rotary Screw Compressor, With Dryer! 97.7Cfm! 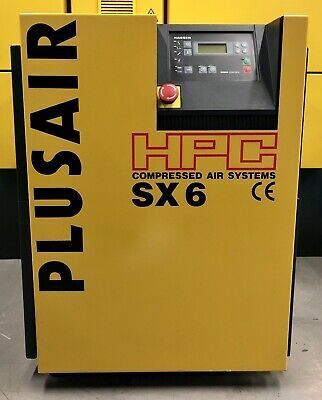 HPC / Kaeser SX6 Rotary Screw Compressor! 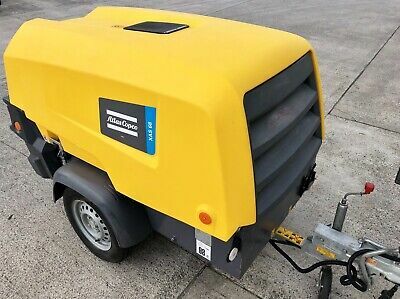 4.0Kw, 5.5Hp, 21CFM Immacuate Order! 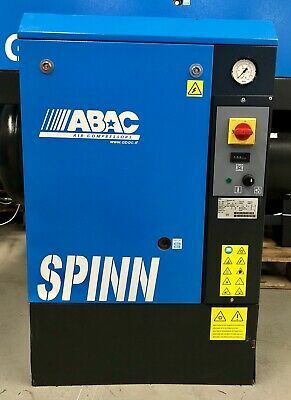 ABAC Spinn.E 5.510 270 Receiver Mounted Rotary Screw Compressor, With Dryer! 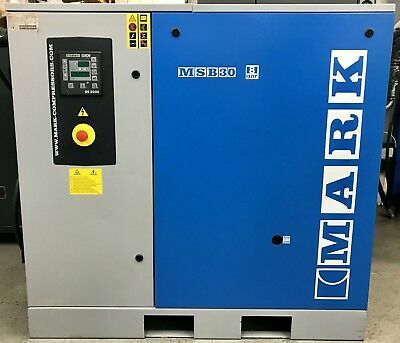 Mark MSB30/8 Rotary Screw Compressor, 30kW, 140CFM! Immaculate! Low Hours! 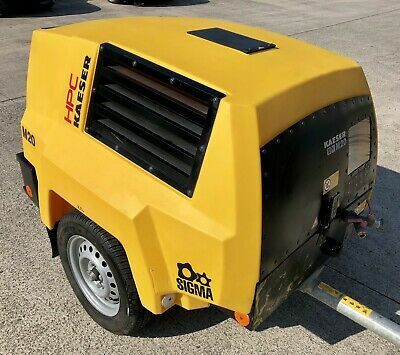 Kaeser / HPC M20 Diesel Portable Rotary Screw Compressor! 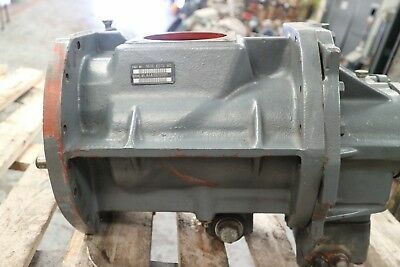 71Cfm! Low Hours! 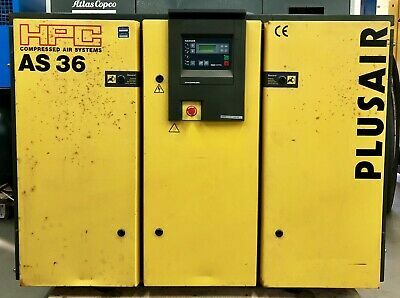 HPC / Kaeser AS36 Rotary Screw Compressor, 22kW! 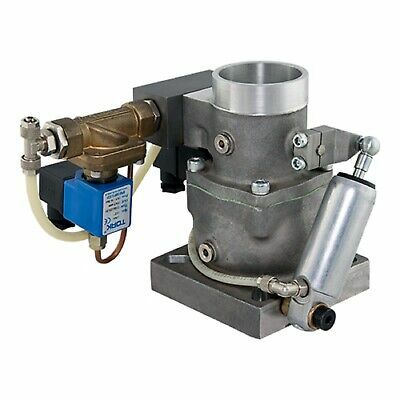 127Cfm! 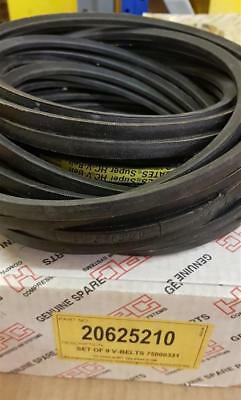 7.5Bar! 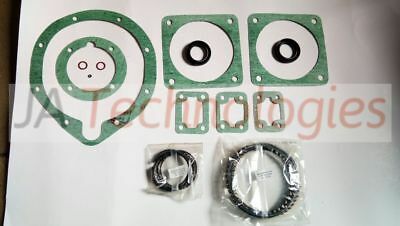 Great Order! 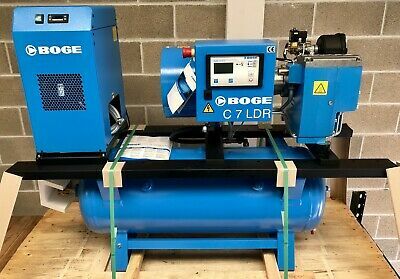 New Boge C7 LDR-160 Receiver Mounted Rotary Screw Compressor With Dryer! 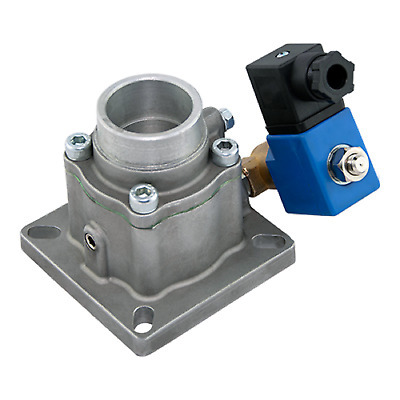 25Cfm!